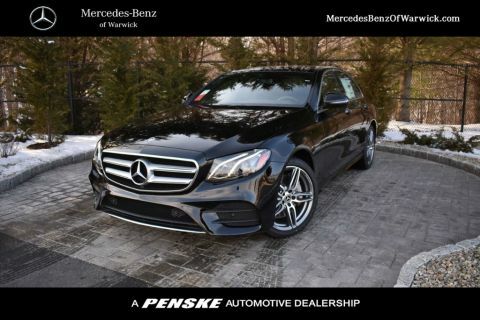 This advanced multimedia system gives you fast, intuitive access to a broad range of entertainment features, as well as turn-by-turn navigation directions, points of interest, and more. 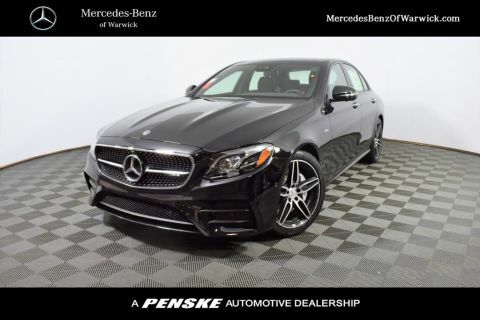 This innovative take on the car stereo puts an under-dash subwoofer up front with the help of the E-Class body shell’s rigid front frame members. 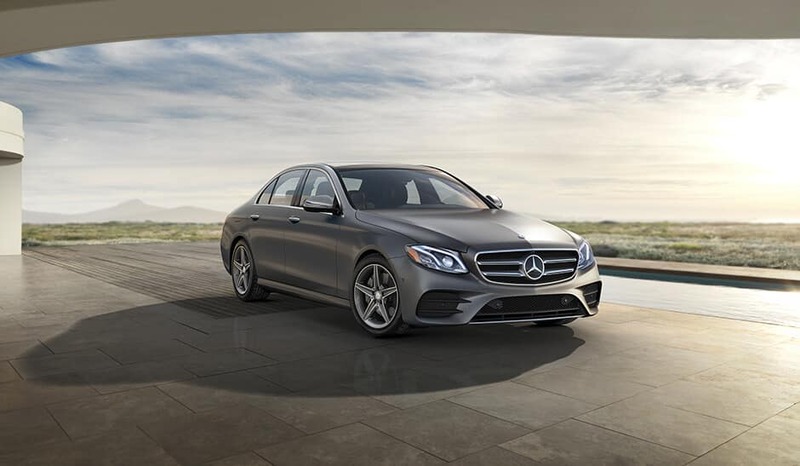 Stay in touch with your car when you’re away via the mbrace® app, which comes with remote start, remote door locking and unlocking, valet services, roadside assistance, and much more. 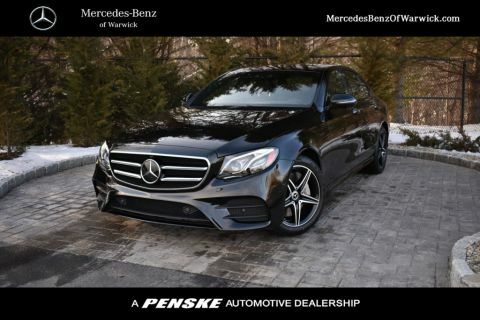 This large, high-resolution central display includes fast software that is easy to use, providing you with instant access to your favorite entertainment and convenience features. 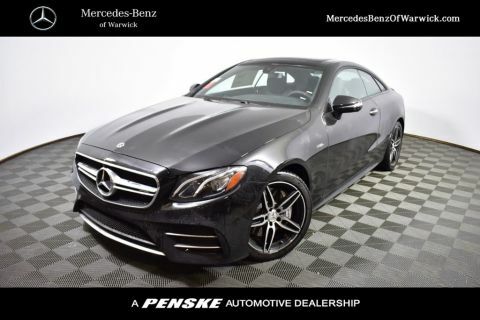 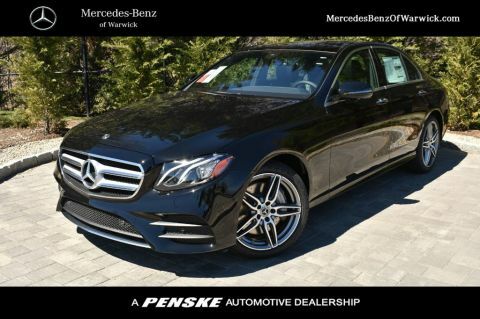 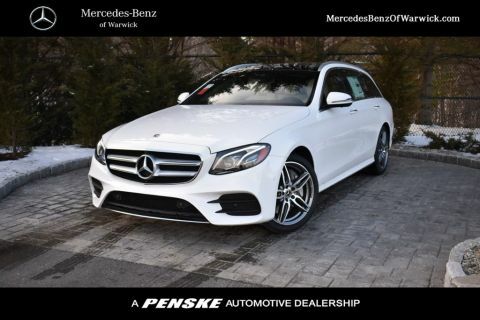 Take a Test Drive in the New E-Class Sedan Near Providence! 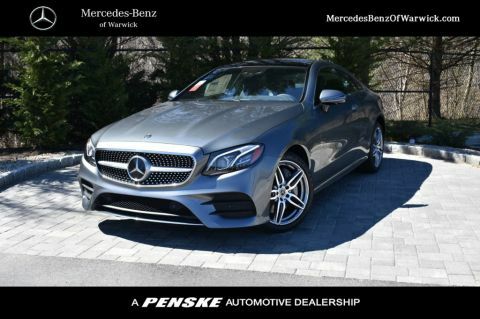 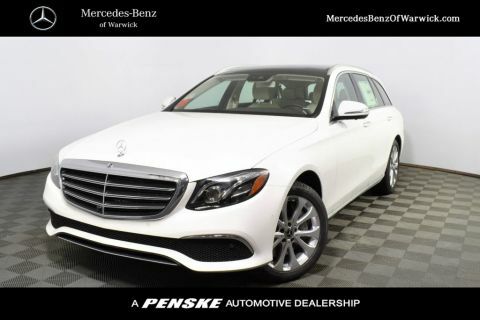 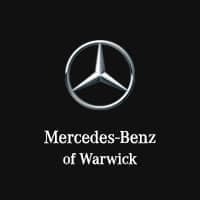 Compare the E-Class vs. the Audi A6 and the E-Class vs. the BMW 5 Series to learn more, then check out our Mercedes-Benz E-Class inventory at Mercedes-Benz of Warwick near East Greenwich. 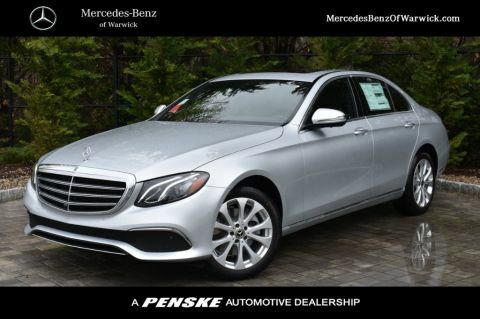 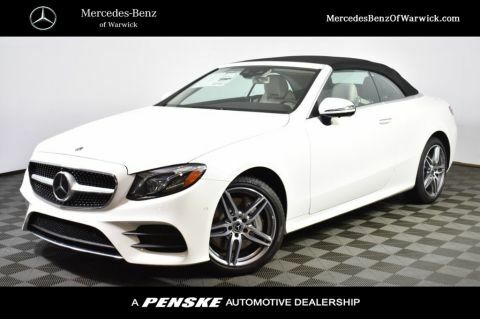 We have a wide variety of E-Class models to choose from, and we have lots of new vehicle specials going on now!